On this page, a number of customer projects from Viatact are presented. More information and more screenshots are available on the App Store and Google Play. This project was developed as an assignment from the school Katedralskolan in Lund. It is a school project where students on the school have written and translated most of the texts in the app. In total, about 170 students and teachers have contributed to the project! The role of Viatact has been to the develop the software and, in cooperation the the graphic designer, to contribute to the user experience. 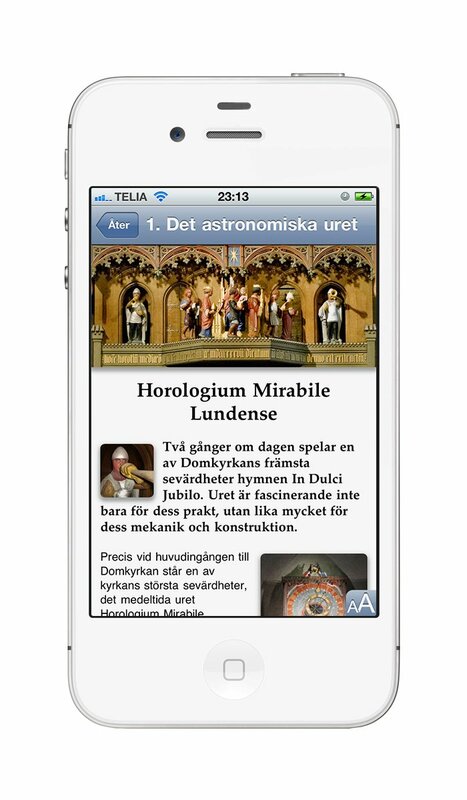 The result became so good that this app was nominated to Svenska publishingpriset 2015 (”The Swedish Publshing Prize”) in the category Digital – Information. 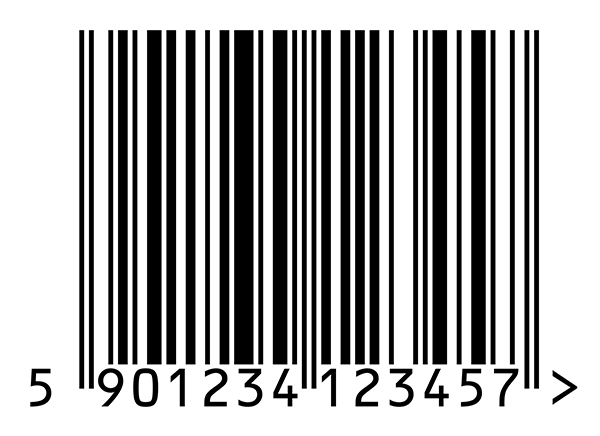 The salesman scans bar codes for the products that are to be ordered. The camera of the iPhone is used as a scanner. The salesman enters the number of items, the name of the customer, etc. An order is created within the app. 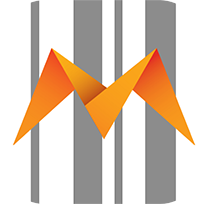 When the order is completed, it is sent automatically to the server part of MobilScan for further processing. This is Viatact’s smallest customer project so far. The background was that a text book author needed a convenient way to play audio files for a listening comprehension test within a new training book in German, targeted towards Swedish students. So this app is essentially an appendix to a printed book. Besides developing the app, Viatact has also designed the webb site for the customer (can be reached via the button below). 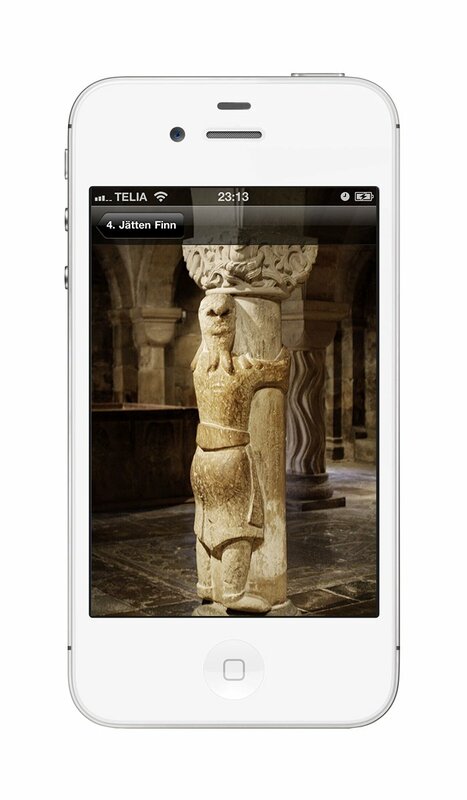 This was a digital tour guide for iPhone that presented Lund Cathedral (in Lund, Sweden) through text and illustrations. 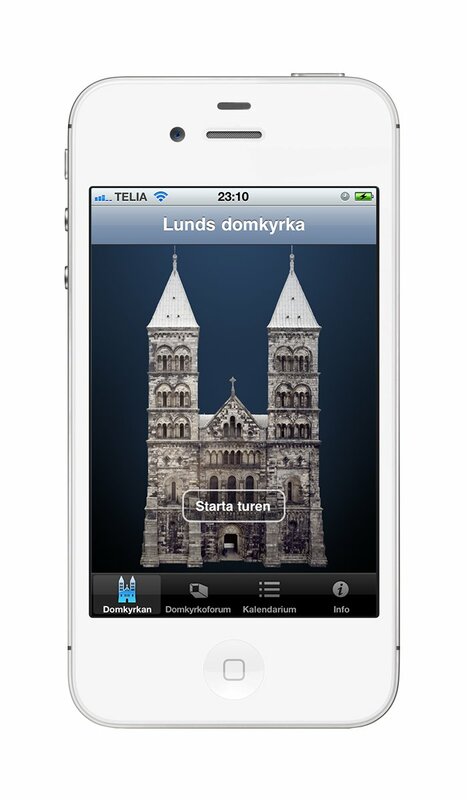 The navigation was based on a beautiful 3D illustration of the cathedral (drawn by Petter Lönegård). 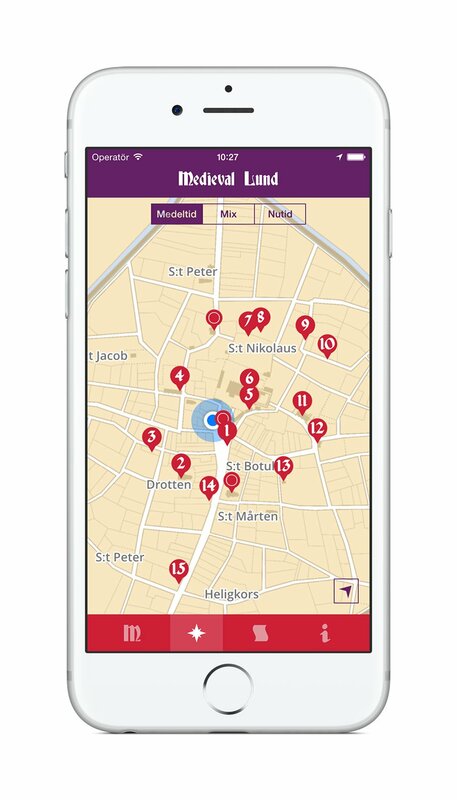 The app received a lot of positive response from users. 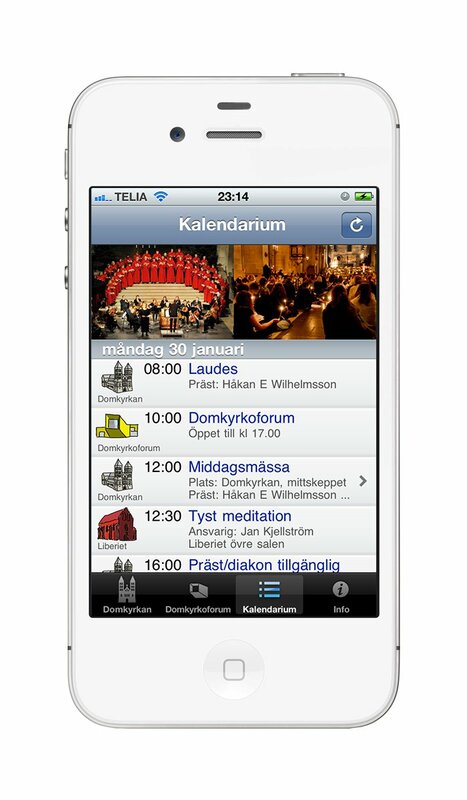 Further, the app had a calendar tab, where the services and conserts of the cathedral were listed. 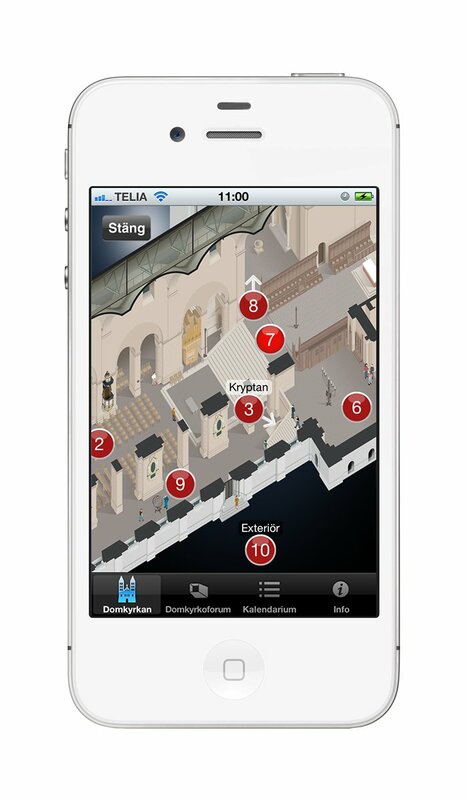 The app was developed during the autumn 2011 in cooperation between Lund cathedral parish and Viatact. The parish contributed with the text and some other content. Viatact produced the rest (e.g. took several of the photographs for the app). 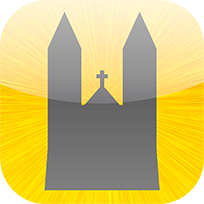 Unfortunately, this app is no longer available on the App Store, since it is in need of a modernization. Instead, a collection of screenshots are shown below.